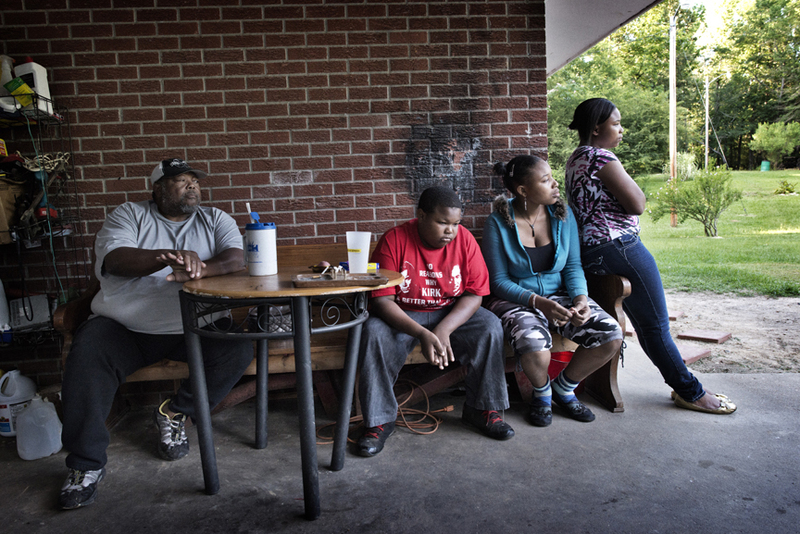 Christopher Jackson, 11, at home with his family in Holmes County, at the edge of the Mississippi Delta, May 31, 2012. Christopher, like his father, has diabetes, and though he is currently taking a pill to regulate his diabetes, his father thinks he will soon need to switch to insulin. Holmes county is known as 'the fattest county in America' and thousands of young adults across Mississippi suffer from obesity due to lack of exercize and poor diet, which often leads to Diabetes and further complications in severe cases. Mississippi has some of the highest rates of diabetes, obesity, infant mortality, AIDs, among other ailments, in the country, and though millions of federal funds have been thrown at the problems for years, conditions have only gotten worse.